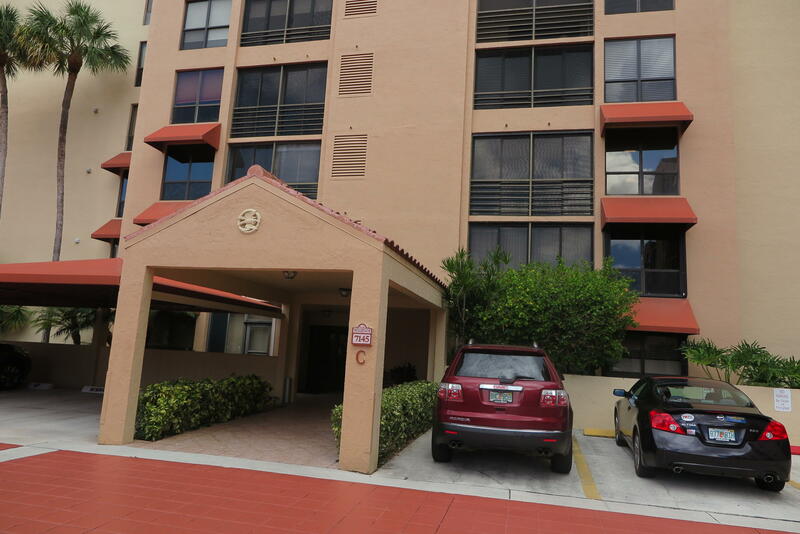 At the splendid Imperial high-rise condo in the Boca Pointe gated community you can own a stunning two or three bed/bathroom condo for much less than you might imagine. Expansive golf course, water, and garden views, often from lovely screened balconies add a sense of limitless space to your already wonderfully spacious home. Beautiful décor and carpet, tile or hardwood floors, and appliances like microwave oven, disposal, dishwasher, ice maker line, refrigerator, clothes washer, clothes dryer, range and oven, as well as central heating and air conditioning add to the pleasure. You’ll have access to community facilities like swimming pool and walking paths. 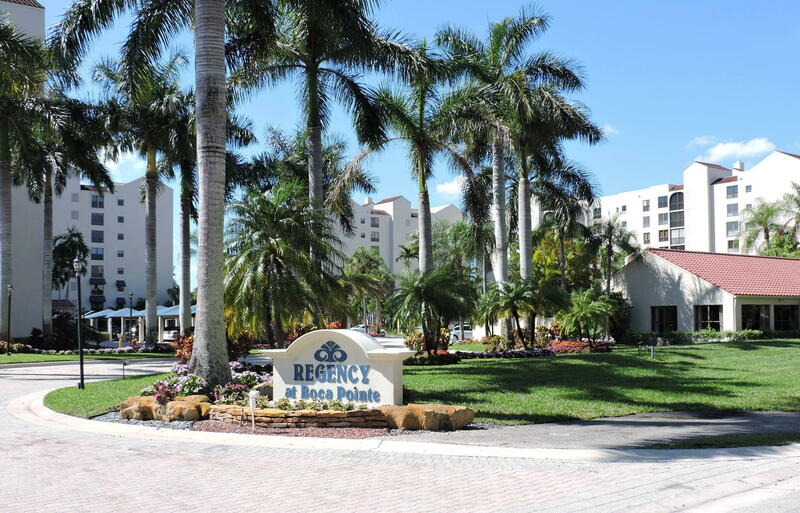 Boca Pointe’s most elegant Imperial Royale high-rise condo offers superb two and three bed/bathroom condos with water, golf course, and garden views. These upscale condos have parking under the building, meeting rooms, beautifully decorated lobbies and a full time on site manager. Elevators open up into your own private condo in the sky! 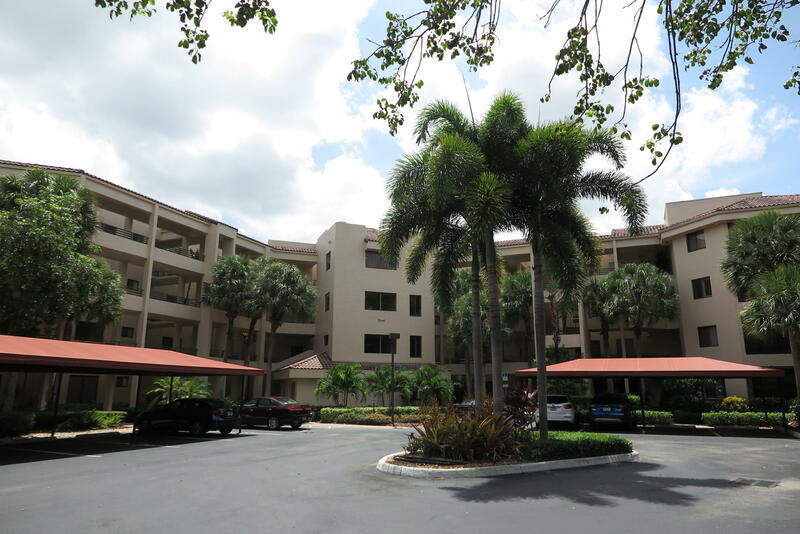 Part of the Boca Pointe community, this beautiful high-rise condo offers three bedroom/two bathroom apartments with community security, swimming pool, and clubhouse facilities. Apartments have carpet and tile flooring, and some also offer beautiful hardwood in some rooms. All are equipped with microwave oven, disposal, dishwasher, ice maker line, refrigerator, clothes washer, clothes dryer, range and oven, as well as central heating and air conditioning. Covered parking is available to all residents, and many apartments have golf course or lake views. 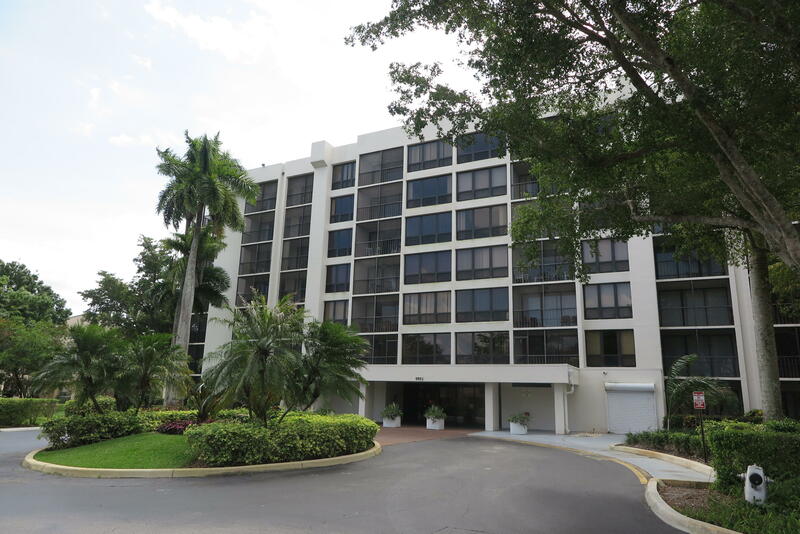 This stunning high-rise Condo offers spacious 3 bedroom/2bathroom apartments with magnificent expansive garden, golf course, and lake views, and carpet, tile, marble, or hardwood flooring. Two apartments per floor, with luxurious terraces, and all are equipped with microwave oven, disposal, dishwasher, ice maker line, refrigerator, clothes washer, clothes dryer, range and oven, as well as central heating and air conditioning. Covered parking and elegant subdivision pool with meeting rooms , work out room and on site manager. Encantada is an upscale section of the exclusive Boca Pointe in Boca Raton featuring spectacular homes, many on the waterfront, and all with great views of water and stunning landscape. Most homes have in-ground pools, many of them heated, vaulted ceilings, and tons of space for indoor and outdoor living and entertaining. 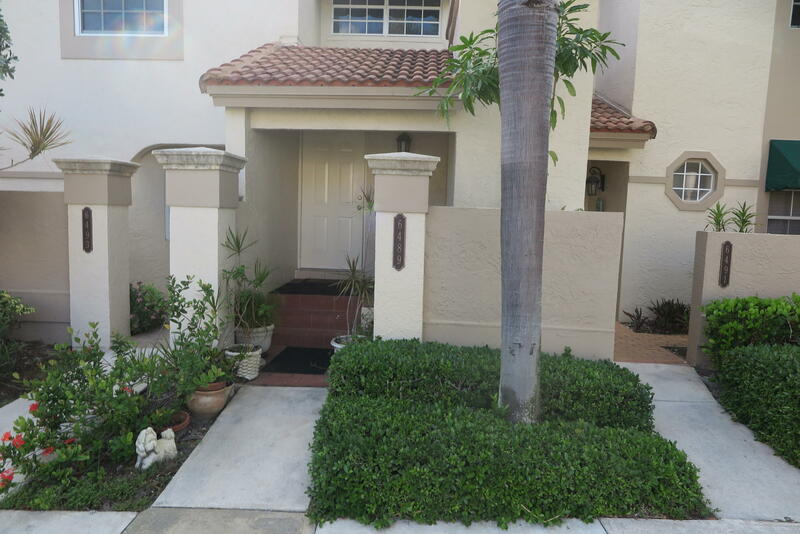 The exclusive Boca Pointe community in Boca Raton offers wonderful two and three bed/bathroom condos with lake, golf course, pool and garden views in its stunning Southwinds subdivision. Gorgeous wrap-around balconies, vaulted ceilings, and laminated wood floors are just some of the features available in these spacious condos. 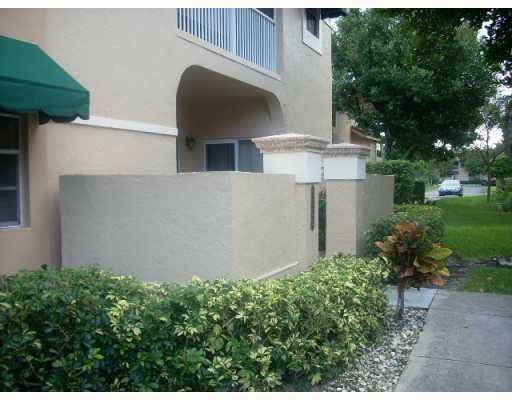 Community facilities include swimming pool, covered parking, as well as excellent security. 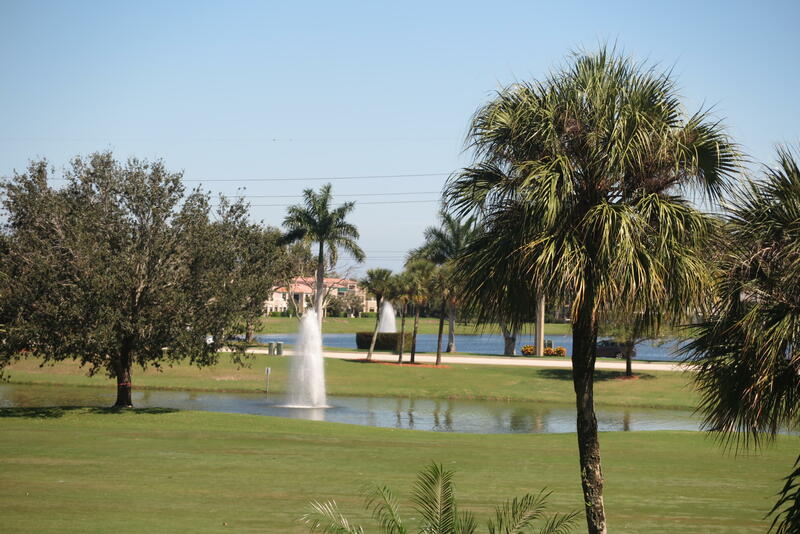 This luxurious subdivision in the Boca Pointe community features mid-rise condos with golf course, lake, and garden views and frontages. Community facilities include swimming pool, tennis, assigned or covered parking, and security. 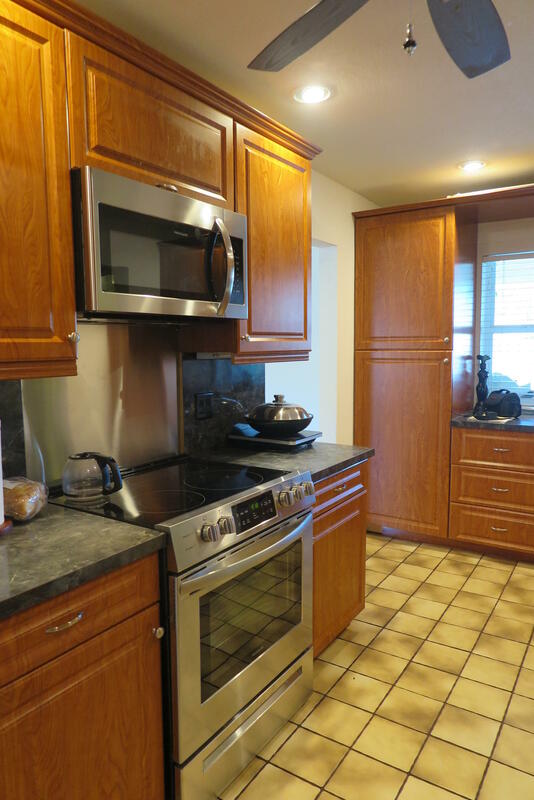 Apartments offer two or three bed and bathrooms, carpet, tile, marble, and hardwood flooring, and quality appliances including microwave oven, disposal, dishwasher, ice maker line, refrigerator, clothes washer, clothes dryer, range and oven, as well as central heating and air conditioning. Some have enclosed balconies where you can relax and enjoy the view. The three bed and bathroom condos enjoy many of the same facilities, with 1900 square feet or more of luxurious private living space, and additional features like formal dining area, walk-in closets, guest house, etc. Rental properties are also available. 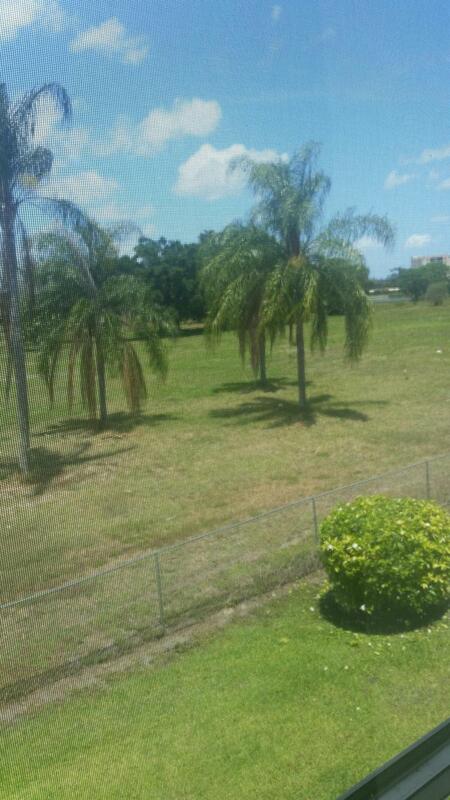 A beautiful subdivision in desirable Boca Pointe located on the Athletic Center side, with apartments and coach homes to suit all tastes and lake, and garden views. Residents enjoy access to community facilities that include swimming pool, jogging trails and security. Two or three bed and bathroom apartments with beautiful modern décor range from around 1300 to over 2100 square feet and feature carpet, tile, marble, and hardwood flooring, and quality appliances including microwave oven, disposal, dishwasher, ice maker line, refrigerator, clothes washer, clothes dryer, range and oven, as well as central heating and air conditioning. The beautiful two or three bed and bathroom condos and coach homes offer features like split-plan, vaulted ceilings, spacious dining and entertainment areas, and cozy family rooms and dens. 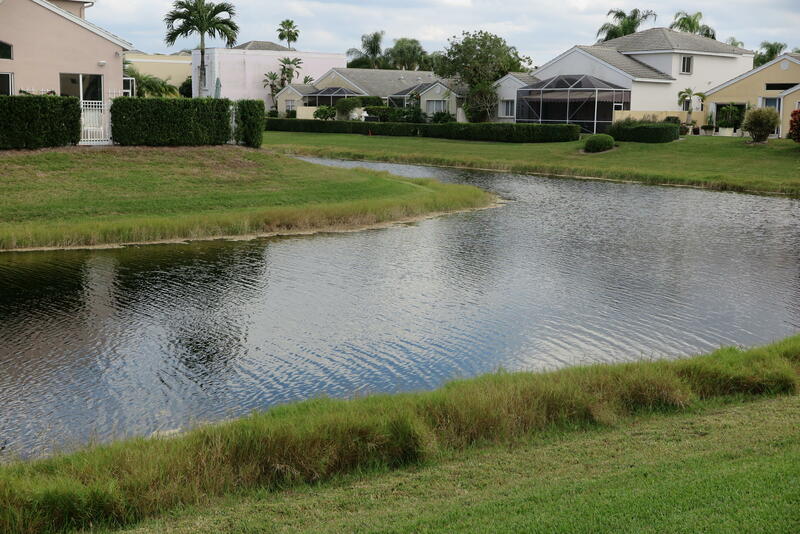 With waterfront properties and canal, lake, and lovely garden views, the coach homes and condos of this stunning subdivision in the gated Boca Pointe community offer luxurious country club style living with access to facilities like swimming pools, and private one car garages. Coach homes and villas provide from two to four bedrooms and bathrooms, tons of space for family living and entertaining, and extras like enclosed Florida rooms or open balconies with spacious views for indoor-outdoor living in the glorious tropical weather. Call The Zeuner Team At 561-447-2100. Plum is a superb subdivision in the hugely popular Boca Pointe community, offering splendid modern living in a gracious and secure community environment. Residents have access to such facilities as swimming pools, and security. Beautiful condos and townhouses with water and garden views feature every amenity and living areas that encourage relaxation and enjoyment. Some are multi-level, while others boast secluded patios and first-floor views. Flooring is carpet, tiles, marble, and hardwood, and all include central heating and air conditioning and assigned parking. Prices are surprisingly affordable, and rentals are also available. 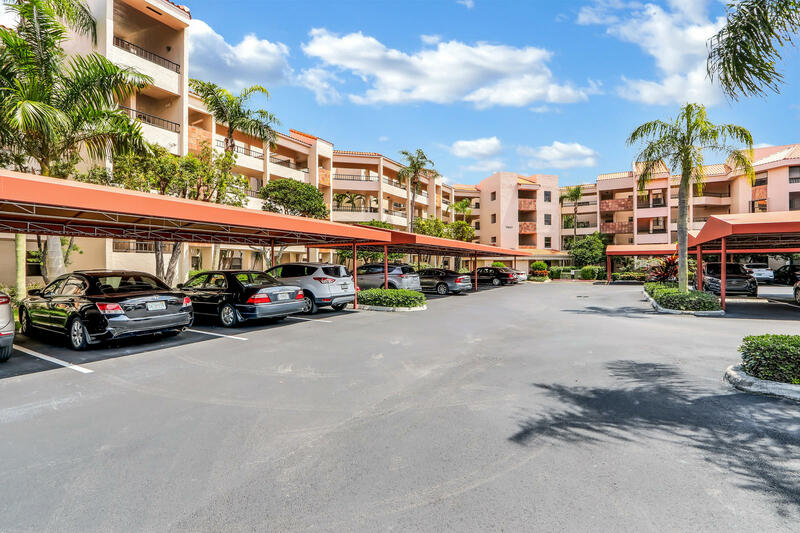 With access to community facilities like swimming pools, bike and fitness trails, security, and garage parking, residents of Cortina enjoy the benefits of their location in the upscale Boca Pointe community. Two and three bedroom/bathroom townhouses feature superb water and garden views, the best in modern appliances and amenities, and lovingly designed interiors. Most have lovely screened balconies and porches or spacious patios, and all offer luxurious living and entertaining opportunities. A beautiful subdivision of eighty homes in the exclusive Boca Pointe community, Villa Flora offers stunning properties with superb canal and waterfront views, privacy, security, and every modern convenience. 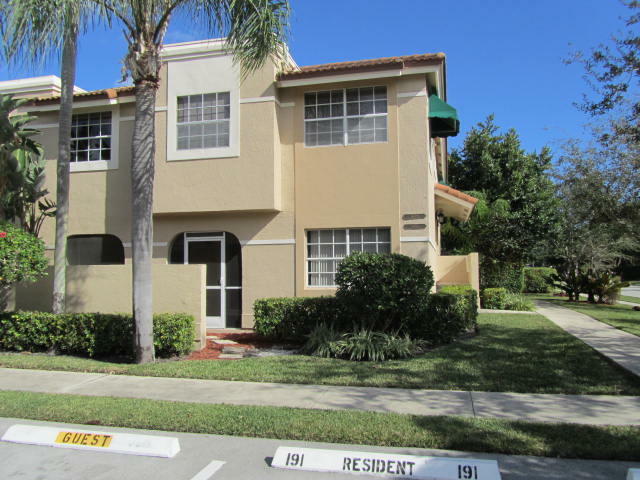 Located on the Fitness center side of Boca Pointe. 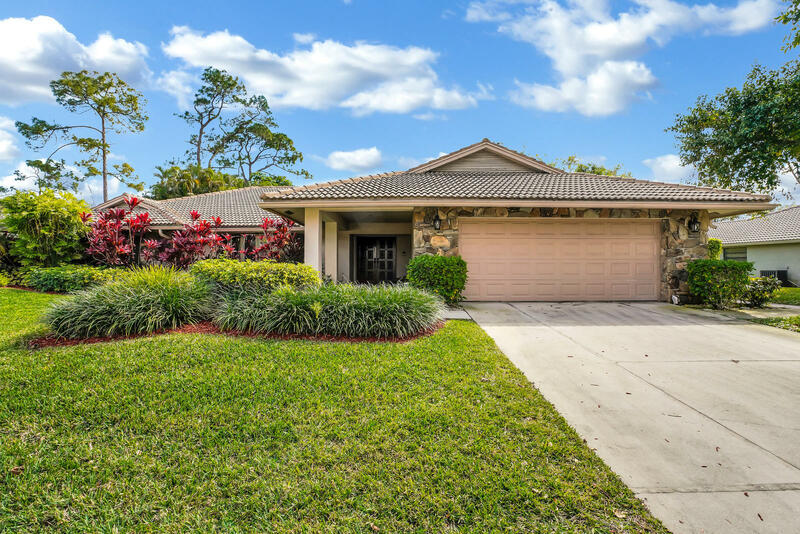 The lovely Esplanada subdivision at Boca Pointe offers beautiful two and three bedroom/bathroom single family homes with lakefront or water and garden views and features like in-ground heated swimming pools, spas, and zoned temperature control. For gracious living and effortless entertaining, few places can compare with the homes in the spectacular La Corniche sector of Boca Pointe. Many with over 3000 square feet of luxurious living space, the two, three, and four-bedroom/bathroom single story homes in this exclusive enclave boast such features as screened heated in-ground pools, hot-tubs and spas, vaulted ceilings, lovely plantation shutters, granite kitchens and much more. The Valencia subdivision at Boca Pointe features some of the exclusive community’s loveliest homes. With lake frontages and lake and garden views they have features like stunning tropical landscaping, in-ground pools, spas, dramatic volume ceilings, gorgeous marble floors, attached indoor parking and much more. 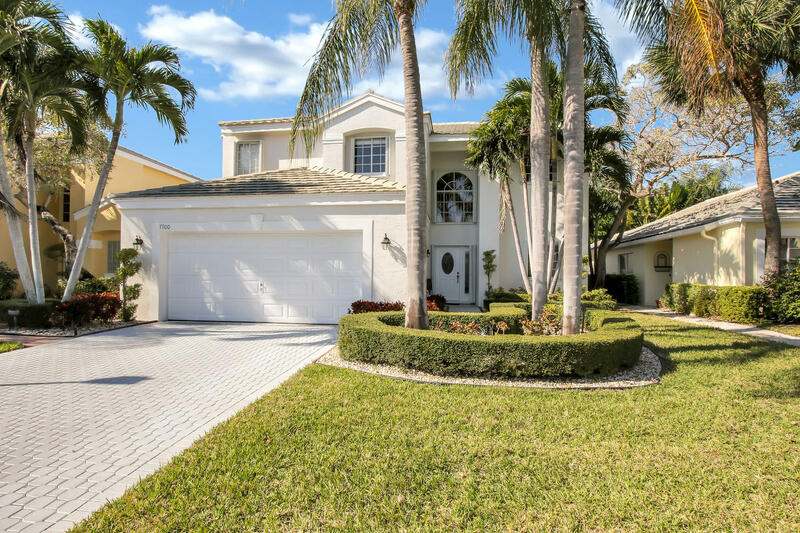 At The Palms in Boca Pointe, one of Southern Florida’s most exclusive upscale gated communities, you’ll find beautiful single family homes to satisfy your wildest dreams, and at very affordable prices. Two, three, and four-bedroom/bathroom detached houses, some on the waterfront with lovely lake and canal views boast amazing features like marble floors, granite kitchens, and vaulted ceilings. There is access to the community swimming pool too, and the excellent security means you can relax and just enjoy your great home. 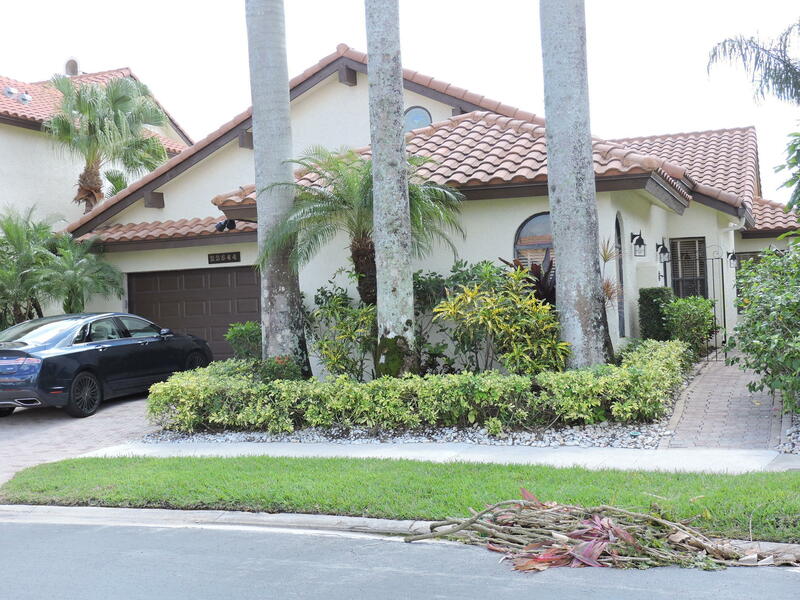 You’ll find the home of your dreams in the exclusive Palomar subdivision at Boca Pointe. There are exceptional three bedroom/two bathroom homes with lovely tropical landscaping, a stunning in-ground pool, and interiors to die for. Other properties have waterfront and lake views and optional community membership. 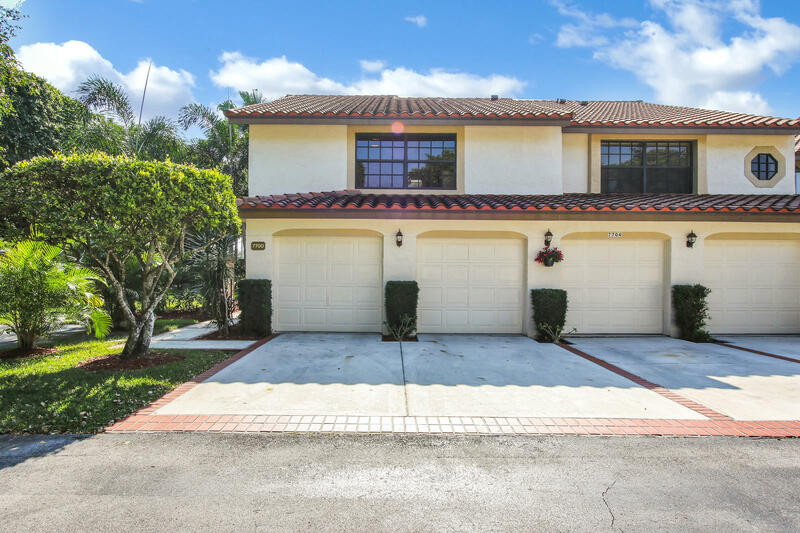 Costa Brava, a stunning subdivision built in 1994, features some of the best and biggest single family homes in the fantastic Boca Pointe community. Three and four bedroom/bathroom homes boast 2800 square feet and more of living space, canal frontage and water and garden views, and such extras as in-ground jacuzzis, spas, heated swimming pools, and walk-in closets. Community facilities include swimming pool, and security. 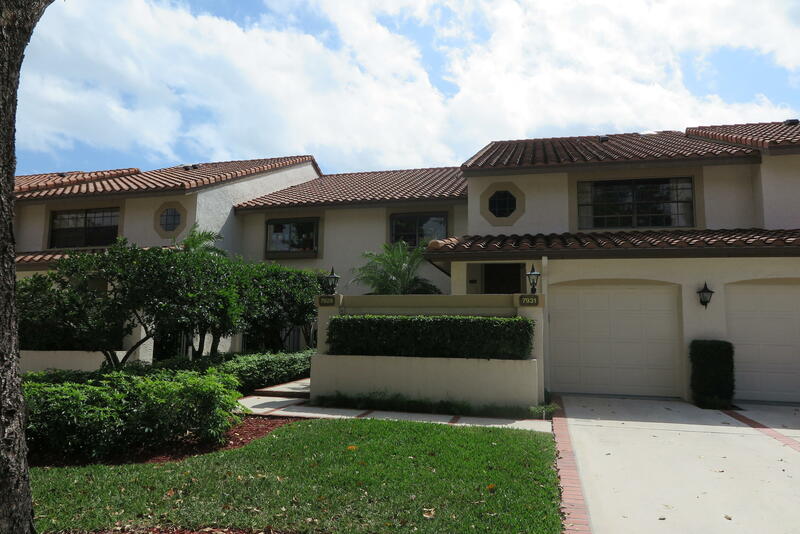 You won’t find a better deal in Boca Pointe than a home in fantastic Panache. Two, three, and four bedroom contemporary single family homes with lovely views and total security offer features like cathedral ceilings, custom built-in closets, and every modern appliance, as well as access to community swimming pools. 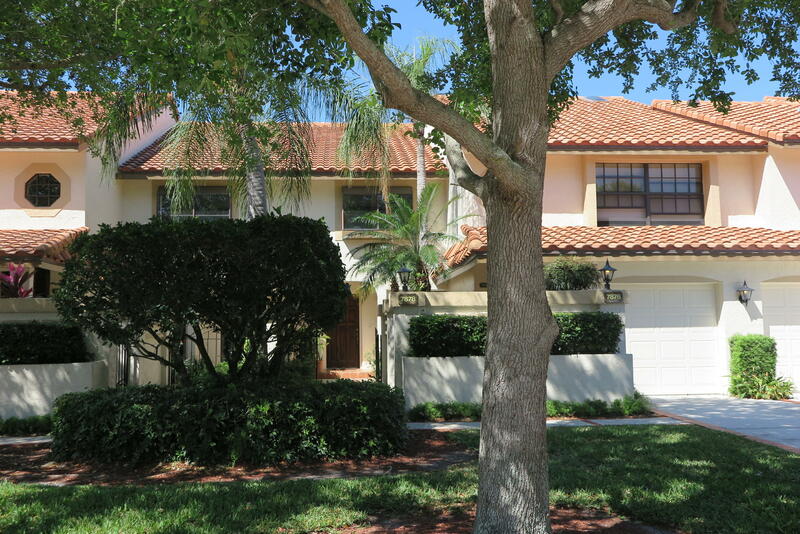 Villa del Sol, a superb subdivision at Boca Pointe offers stunning homes to suit every taste. 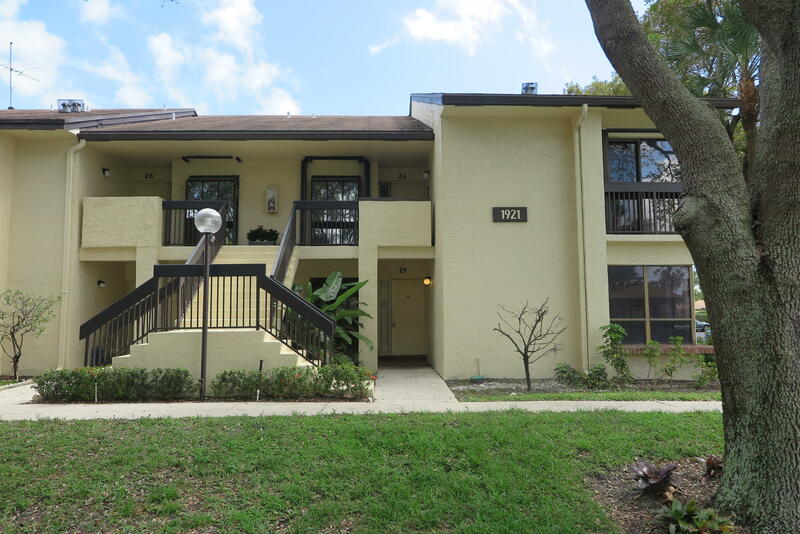 Lovely spacious single family homes boast features like in-ground pools, parquet flooring, gorgeous screened courtyards, and all modern appliances and amenities. Community facilities include swimming pool and gated community. Heated in-ground pools, hardwood and marble floors, lovely vaulted ceilings, plantation shutters, tons of room for relaxed living and entertaining, glorious waterfront lots and lake views- there is something to suit the most refined tastes in the homes in Palladium at Boca Pointe. 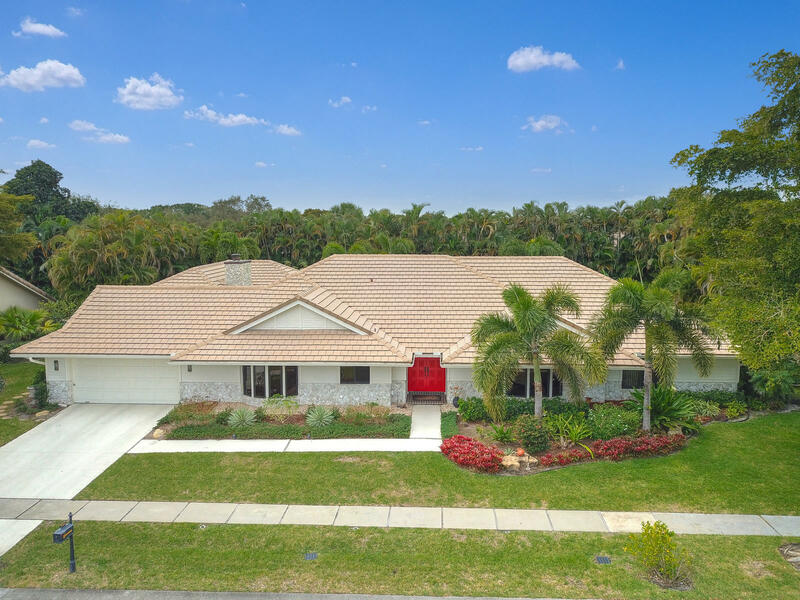 Completed in 1993, the desirable Costa del Sol section of Boca Pointe community offers splendid detached homes with privacy and views, and access to community features like a clubhouse, walking paths and a gated subdivision. 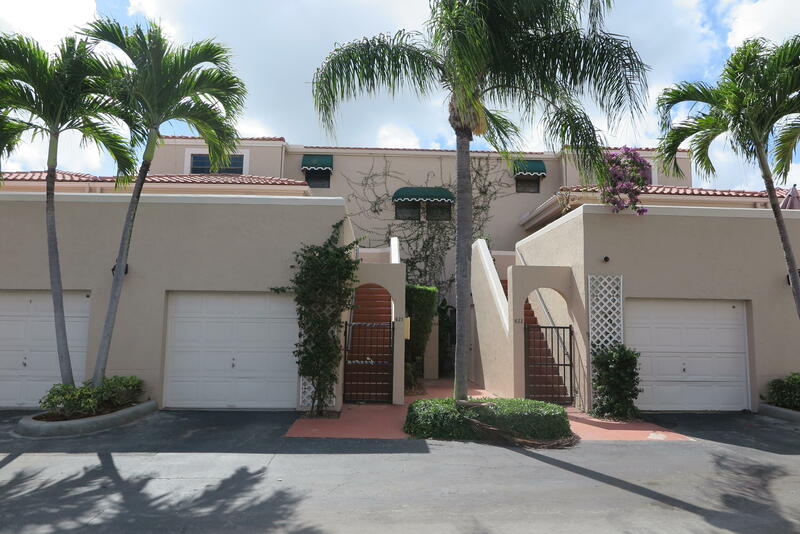 Meridiana offers beautiful townhouse and villa style properties with water views and frontages or golf and garden views in the exclusive Boca Pointe community. The gorgeous properties include the best in appliances and conveniences, including microwave oven, disposal, dishwasher, ice maker line, refrigerator, clothes washer, clothes dryer, range and oven, as well as central heating and air conditioning. Homes have carpet, tile, and marble floors, and tons of room for families and entertaining. 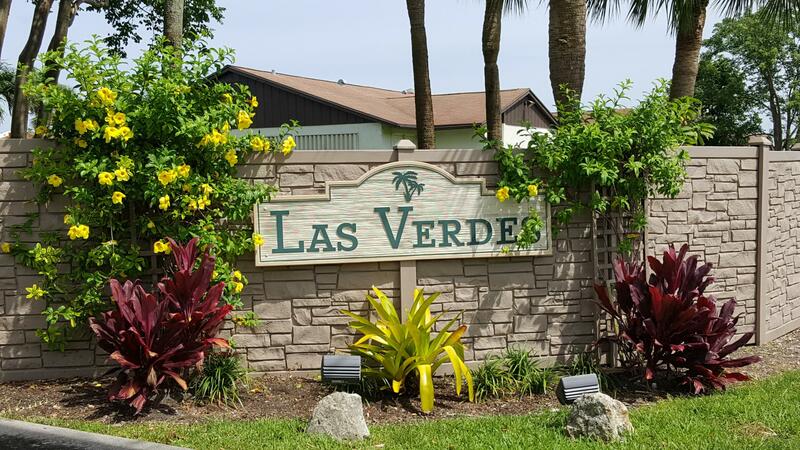 With lake, golf course, and garden views the beautiful condos of El Viento, in the renowned Boca Pointe community will take your breath away. 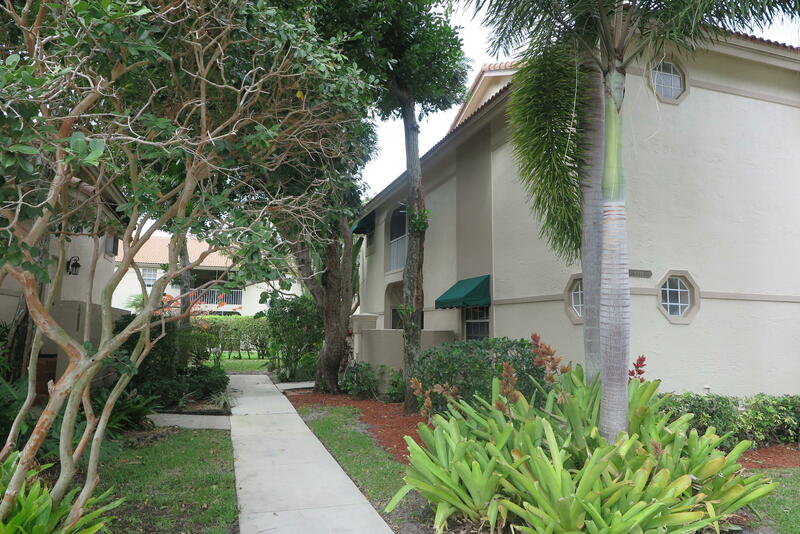 Stunning two and three bedroom/bathroom condos with access to tennis courts, swimming pool, and jogging paths. Condos boast hardwood, marble and tile flooring and gorgeous interiors. Covered parking is no problem, and many homes have beautiful enclosed porches for relaxed dining and leisure. Stunning lakefront sites, lake and golf course views, access to community facilities like swimming pool, and impeccable security are just some of the features that make the Caravelle subdivision in the exclusive Boca Pointe community so attractive. 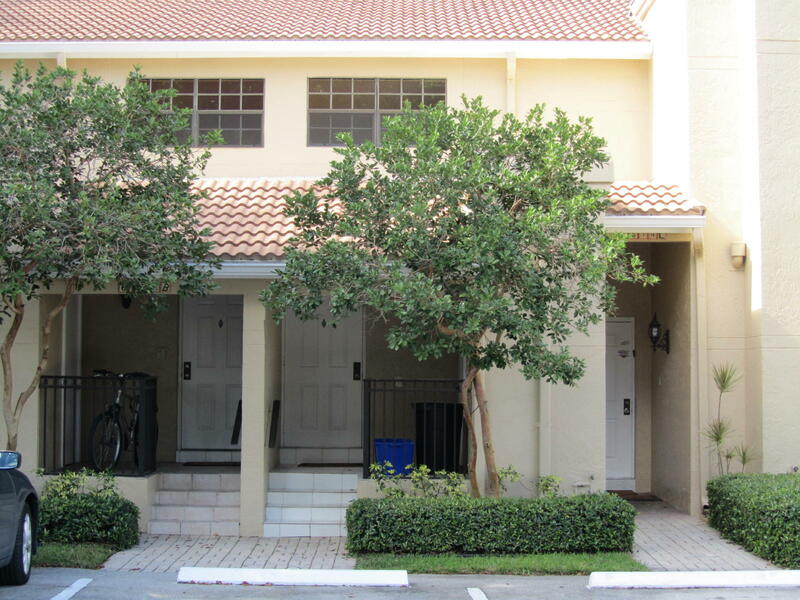 Lovely 2, 3, and 4 bedroom townhouses, with beautiful tile, carpet, and hardwood flooring, every imaginable amenity. The superb La Mirada subdivision at Boca Raton’s desirable Boca Pointe community offers gorgeous town homes and coach homes with lake and water frontage or lake or golf course views. These lovely two and three bed/bathroom homes offer every convenience, complete security, and the most luxurious of lifestyles at prices that will surprise you. 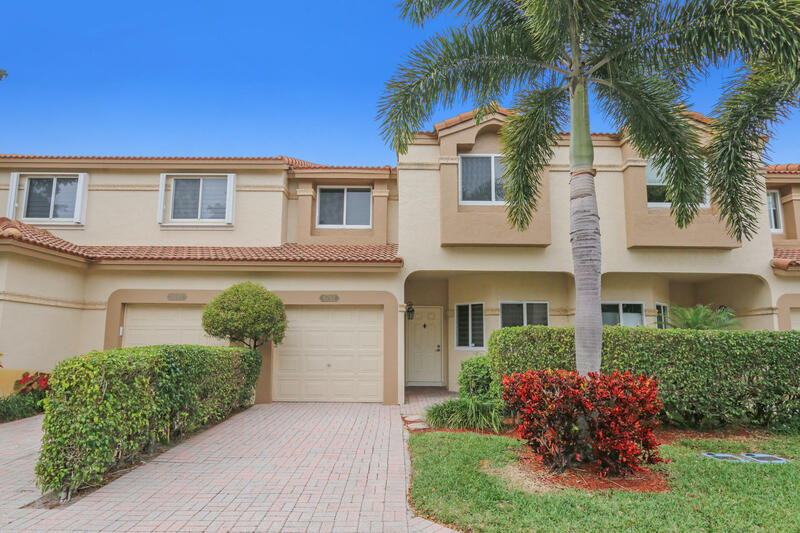 The beautiful contemporary town houses and single family homes in the El Dorado section of Boca Pointe community offer lovely garden and golf course views, spacious patios, and tons of spectacular indoor living space. With three and four bedroom/bathroom homes to choose from, some with in-ground swimming pools, some heated, you’ll find fantastic extras like spas, wet bars, zoned temperature control, maid or guests’ suite and much more.